Toyota Indus Motor is One of the Top Auto-Motive Company in Pakistan . In Pakistan Toyota Motor Launches Many Different models of Toyota Corolla With Different Transmissions , Engine Power , And Other Minor Interior and Exterior Changes . 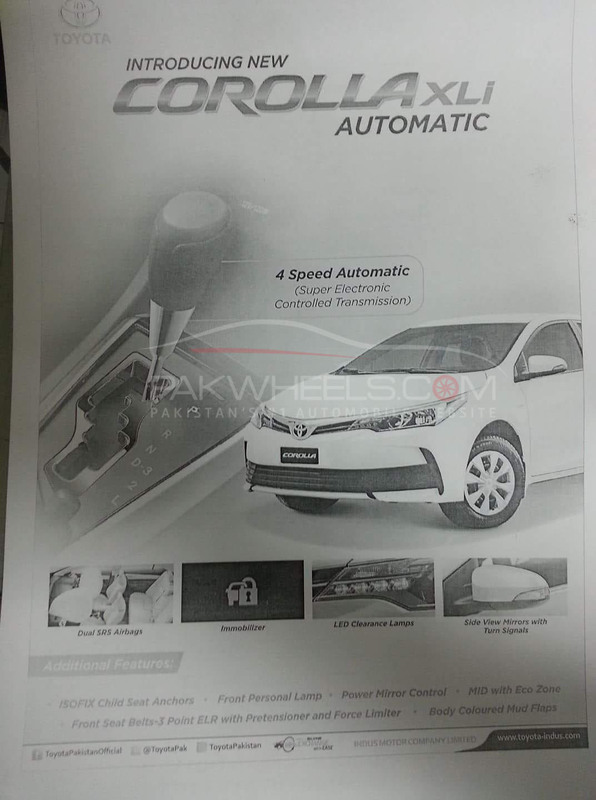 According to the Pakistan Biggest Auto-Motive Website Pakwheels Toyota Indus Launches Toyota Corolla Xli model With Automatic Transmission this is the one of the biggest upgrade in Xli history in Pakistan Basically Xli Comes with Entire Manual Transmission , Door Lock and Window opener . 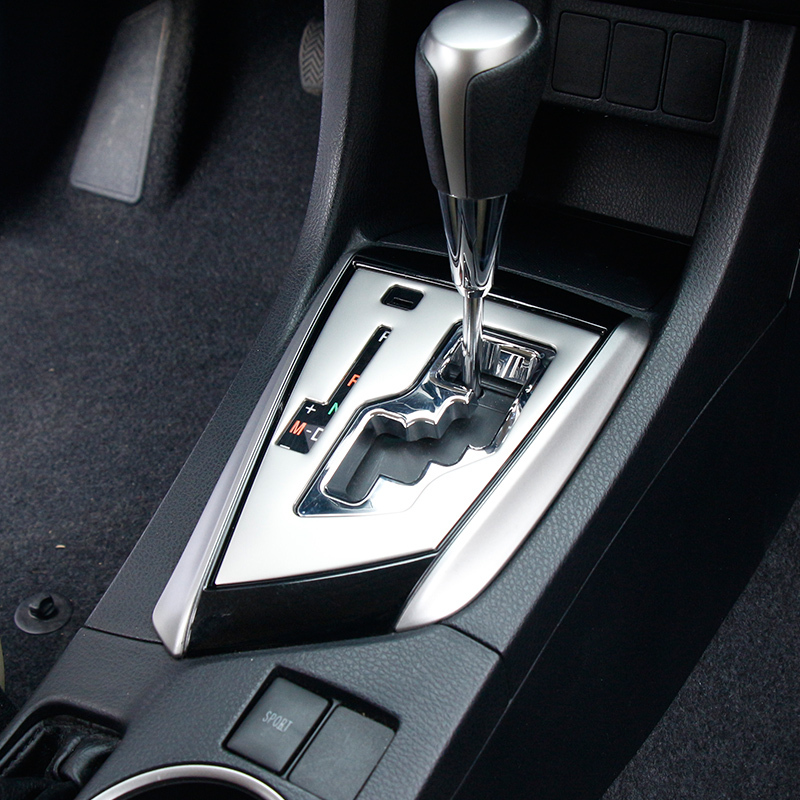 The New Corolla XLi Automatic comes with the 4-speed auto transmission, as per a reliable source. According to the Pakwheels , it is confirmed that the company has introduced the all-new Corolla XLi with 4-speed auto transmission and Eco meter. The bookings can be made from Monday, 6th August 2018. Toyota Indua set the price of automatic XLi at PKR 2,019,000 (ex-factory).